Just saw myself on the Jeff Buckley Website - Joshua C.S. I was just reminded of a really cool event I got to participate in a while back. 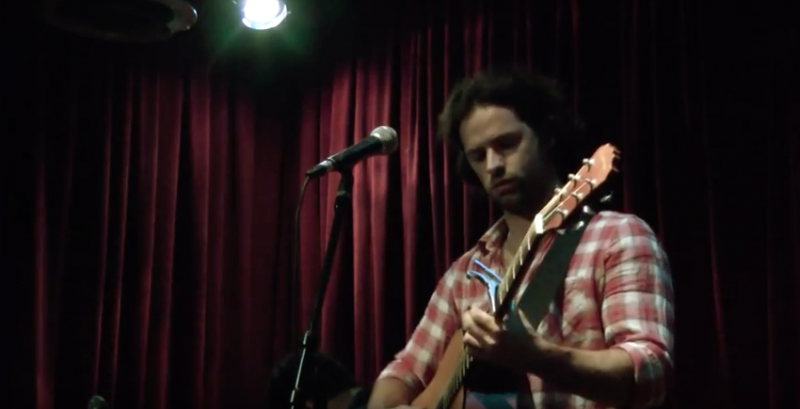 I was given the opportunity to play “Hallelujah” as a tribute to the late, great, Jeff Buckley. In attendance, not to my knowledge, was Mary, Jeff Buckley’s mom. I got to meet her after I performed. Not knowing who she was, or that she was there, probably made it a lot easier for me to play the song and make it my own, which she greatly appreciated, and told me that she knew Jeff would have as well. It’s been a while since I’ve listened to this cover. I remember every moment of getting ready for this show. It also happened to be one of my first collaborations with the amazing Deron Johnson, who has since become one of my great friends, and produced much of my music over time. You can find the original passage on the website, here.